Here in the greater metropolitan St. Louis area, autumn has arrived and it’s porch time! Whether you want a welcoming, nostalgic front porch, covered porch or a screened in porch for your home or deck … porches of all kinds are perfect for enjoying crisp weather and nature’s scenic views. Porches are simply one of autumn’s best outdoor spaces. 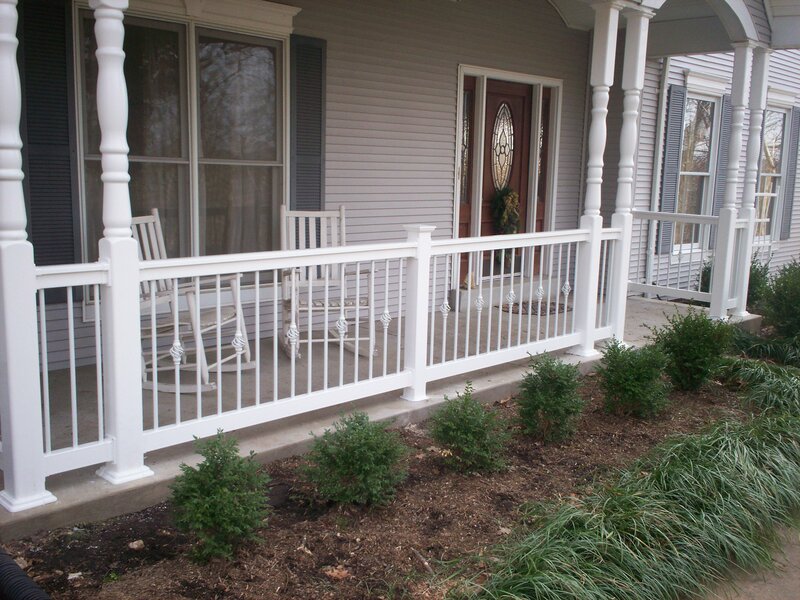 Front porches provide a first impression of your property and should blend seamlessly with a home’s architecture. Create a comfortable, neighborly ‘feel’ by adding a few rocking chairs. Bring autumn right to your doorstep with fall-themed colors. Incorporate mums, pumpkins, bales of hay and wooden baskets filled with gourds, apples, and corn on the front porch or porch steps. A screened in porch is a multi purpose room for the entire family to enjoy. Whether the screened porch is attached to your home or deck (or both), screen porches are ideal for enjoying the season with added protection from the elements. As with a front porch, a screen porch addition should blend with the surroundings and existing home architecture, be structurally sound and be equipped to withstand weather. 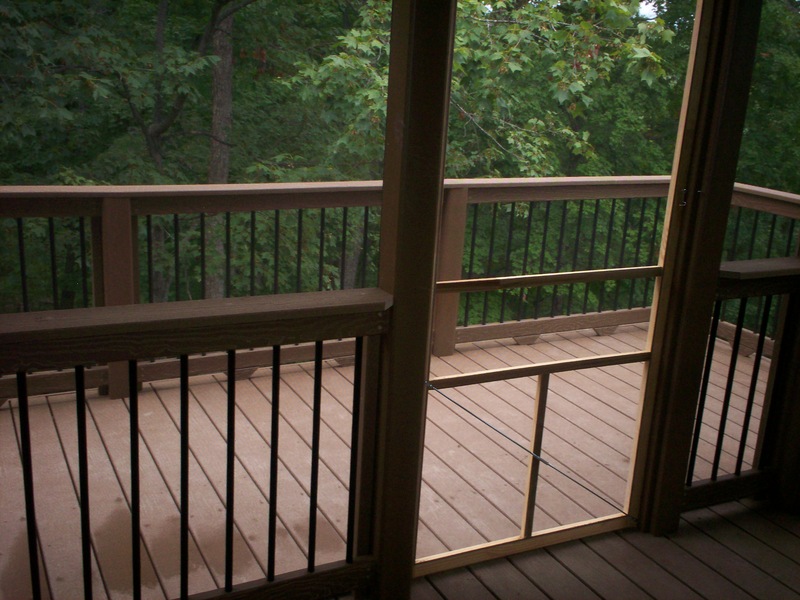 Archadeck will ensure the size of your porch design is adequate for your needs, and within your budget, providing unhindered access to your home and yard. Simple ideas to dress up your screened in porch for fall include, decorative pillows for porch furniture, plants with bold seasonal colors, or even a bowl of cranberries placed on a porch table. It’s also simple to add a porch swing for that ‘ole fashion charm’ that says, “Relax”. 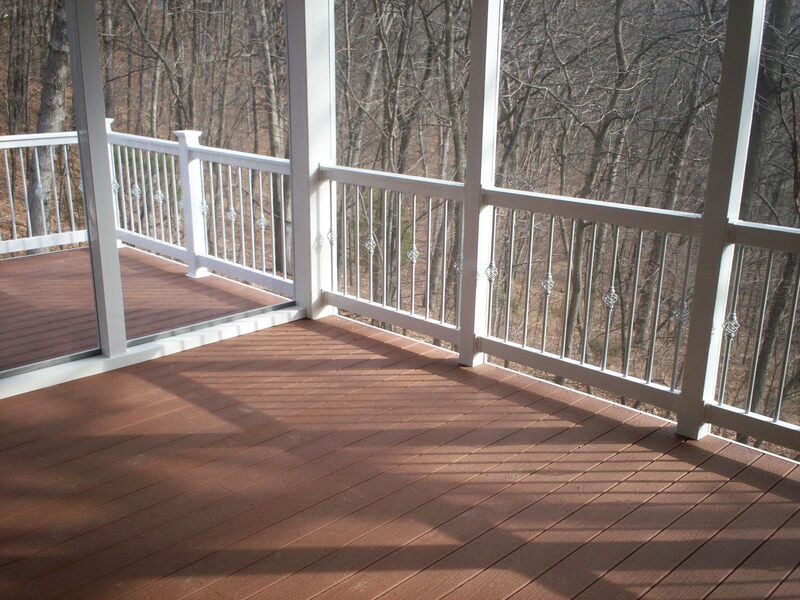 For porch design ideas, visit our website photo gallery, Archadeck of West County and St. Charles County. We serve all areas in St. Louis, St. Louis County, West County, St. Charles County and St. Charles, Missouri. We’re a premier porch designer and builder as well as other outdoor living spaces: deck and porch, pergola, screened in porch, front porch, covered porch, and gazebo construction. Autumn is here and it’s ‘porch time’ in St. Louis and St. Charles. Enjoy.